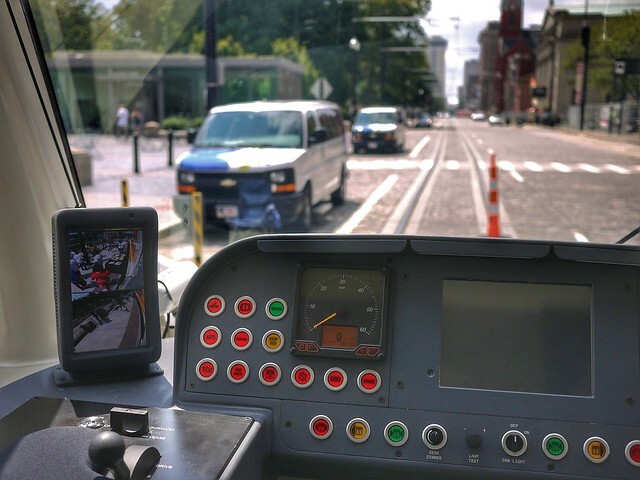 The Cincinnati streetcar will give unprecedented mobility throughout downtown and OTR to people who previously may have have had limited access. 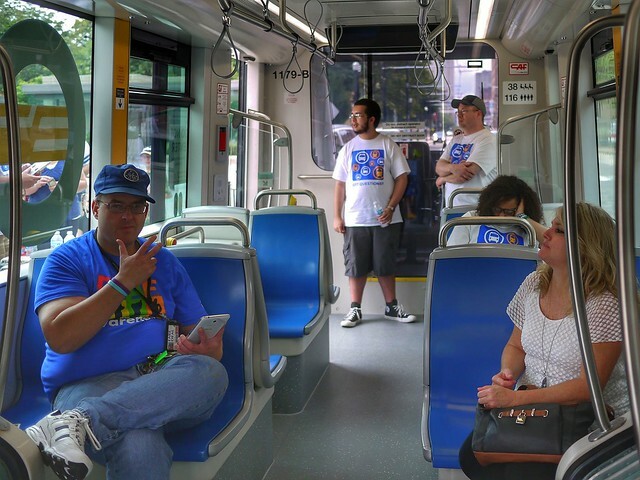 The streetcar is one of two streetcar systems in the country to offer 100% low-floor vehicles, making it easy for individuals with disabilities to use. 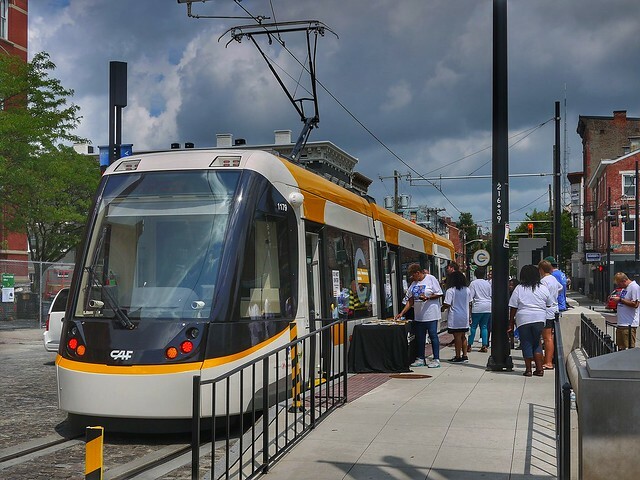 Saturday Metro hosted a streetcar open house to educate the community and show how easy its use will be. Individuals using wheelchairs and other mobility devices or needing the help of service dogs can enter the cars with no obstacles. The streetcars will also feature designated seating areas for seniors and people with disabilities and visual and audible announcements. And that's it! 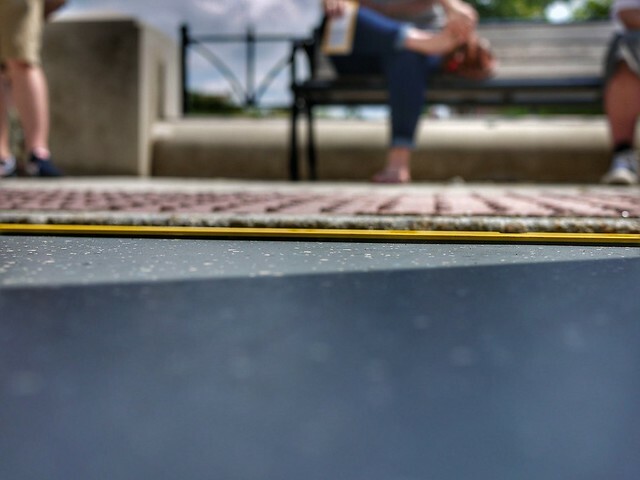 All that separates the platform from the streetcar is a 2" gap. 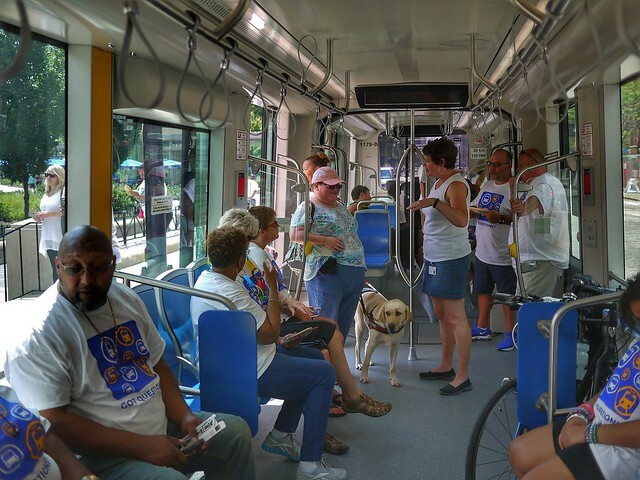 Service dogs are welcome on the streetcar, all other pets will need to be in an approved carrier. 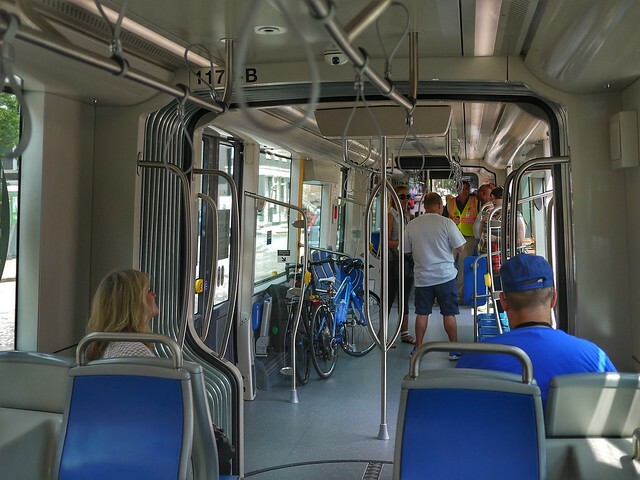 Bike riders will have no trouble rolling right onto the streetcar. There are no bike hooks like Portland's light rail so you'll have to hold on to them. 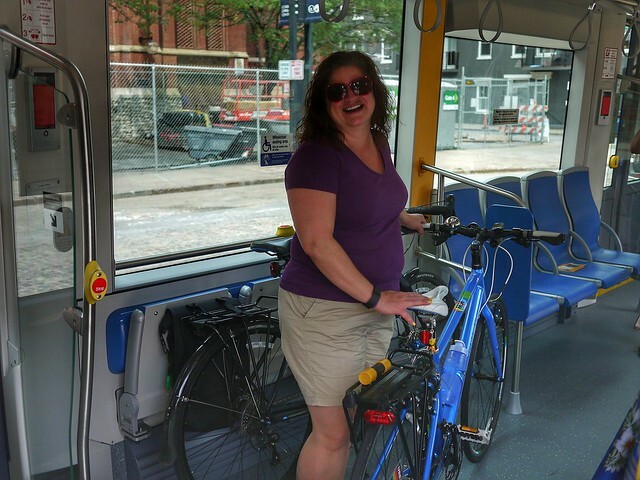 As an aside and not that it means anything but we were the first people with bikes on the Cincinnati Streetcar! You are correct. 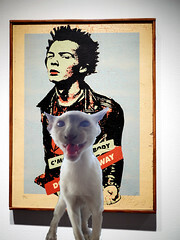 But I think you are missing my point. If you had ever seen anyone with a wheelchair or any other mobility device use a bus you'll instantly know why the streetcar is a huge deal for them. 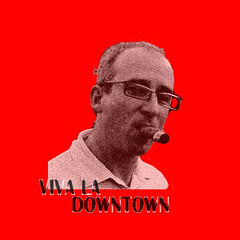 My wheelchair bound mother is moving to Cincinnati, largely because of vibrant downtown/OTR and the fact that the streetcar will make it all even more accessible year round! Sure, everyone else will enjoy using it, but this post really does hit on an often overlooked benefit of this well designed public transportation.